When I decided to pick up my camera to earn a few extra bucks to pay bills while I stayed at home with my boys, I always wanted to focus on geeks. 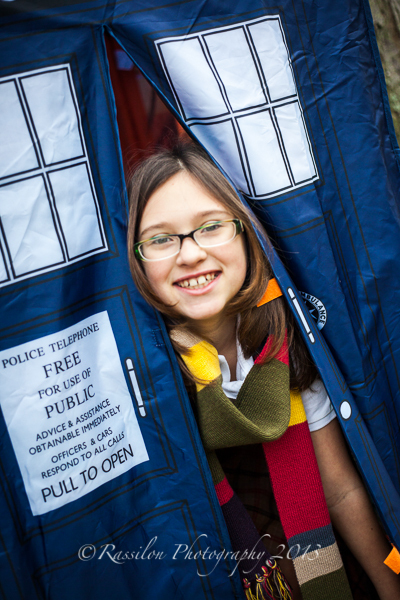 I wanted to set-up photo booths at geek conventions for folks to get pics of their costuming at conventions. I wanted to get pictures of little kids geeking out over a comic book or their favorite superhero. I wanted to find a pregnant geek who wanted to paint Chuthlu (or pie charts) on their belly. I wanted to be a geeky photographer for geeks. Well, in an effort to bring in even a single client a month, I didn’t turn away any potential client. 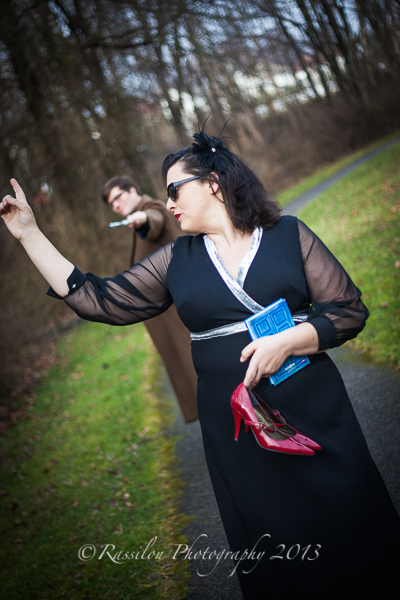 I was, however, always on the lookout for that amazing geeky shoot. 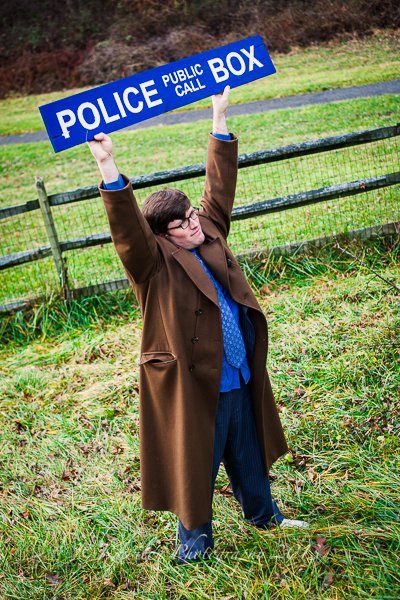 Last week, I finally got a chance to do exactly what I wanted in a Doctor Who themed shoot and I was ecstatic! Very good friends of mine asked me to take their daughter’s annual birthday pictures, normally they go to a chain studio and get a very generic picture. This year, they knew that I was doing a bit of photography, so they asked if I’d be interested. Of course I agreed! I like to make each shoot a little different, give each one a bit of personality. 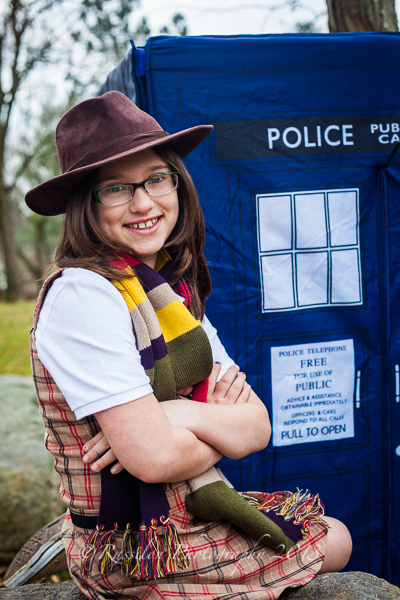 When I thought about this 9-year-old girl’s shoot, there was no question as to the theme, she had to have a Doctor Who themed shoot. Together we pulled together some of the fandom items laying around our respective houses and headed out for a shoot that was easily my favorite family shoot. 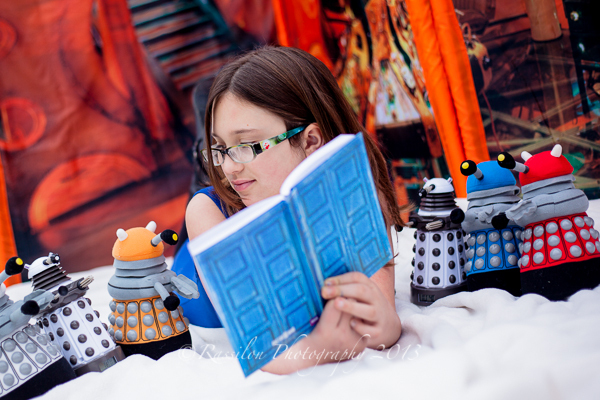 The resulting images are just some of the amazing images that I captured of this young geek and her awesome parents. 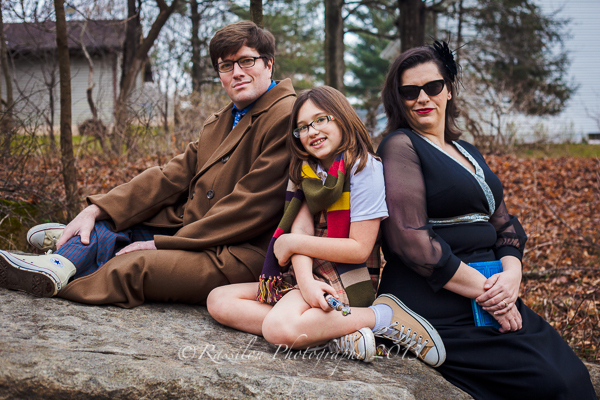 I’m looking forward to more geeky themed shoots with this family and with any other geek that is interested. I can’t wait to see what the next geek I photograph geeks out over!